The Overall Champion was a shredded WILLIAM McAULEY (Men’s Bodybuilding). The BEST POSING AWARD went to SAM MUSSARED. 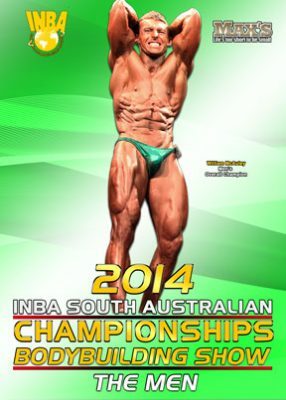 The Overall Champion was a shredded WILLIAM McAULEY He is pictured front cover. The BEST POSING AWARD went to SAMUEL MUSSARED.